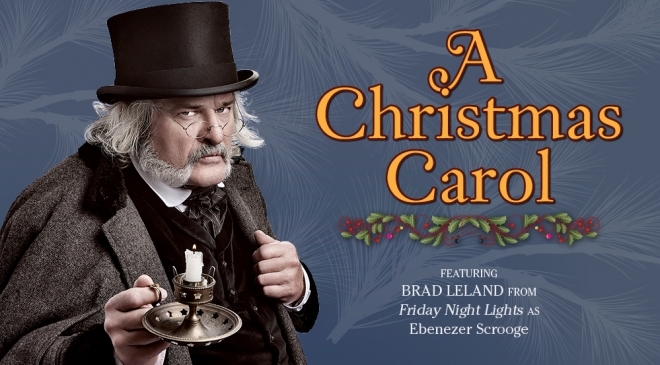 ‘Tis the season to be jolly, when the family-favorite, holiday production of A Christmas Carol returns to the Wyly Theatre. In this delightfully re-imagined take on Dickens’ enduring classic the audience is surrounded by the actors, with magical ghosts flying above, scary ghosts bursting out of the floor, and snow falling on everyone. Full of traditional Christmas hymns and songs in fresh, toe-tapping musical arrangements, joyful bursts of choreography, and eye-popping special effects, A Christmas Carol is Dallas’ favorite “must-see” holiday tradition. Contains moments that may be scary for very small children. Recommended for people Elementary School age and up.